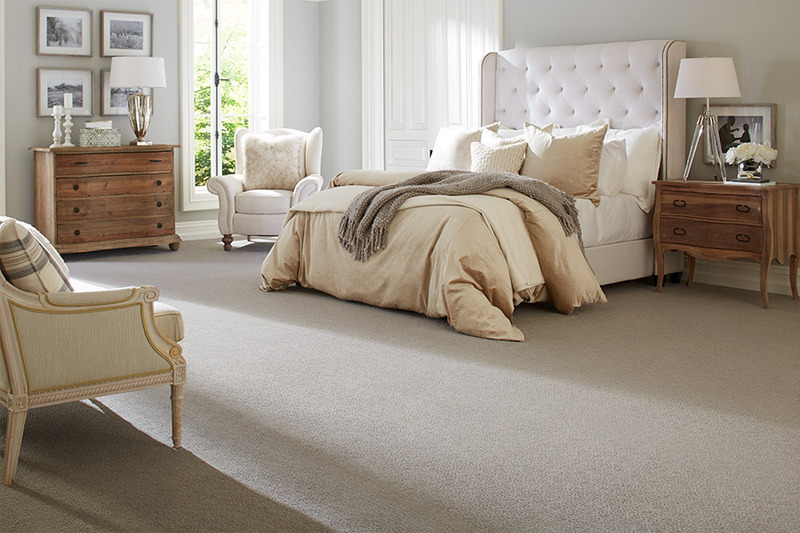 West Michigan Carpet & Tile - Why Choose Carpet? Looking for carpeting in Kalamazoo? Look no further because you have found the areas top flooring retailer - West Michigan Carpet & Tile. We carry the highest quality products and deliver the best customer service - because at the end of the day, our customers deserve the best. 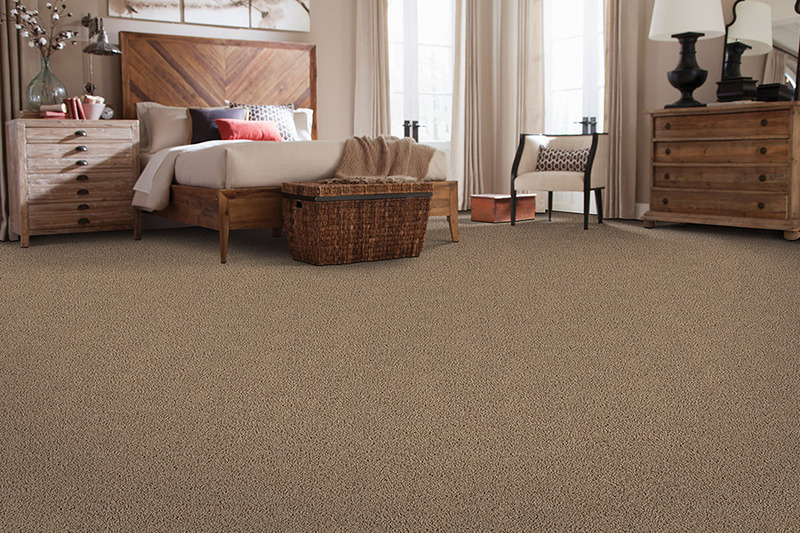 West Michigan Carpet & Tile is also proud to be a Mohawk Floorscapes retailer. This enables us to offer our customer base the best products from Mohawk. Our installation team is trained to get the job done right the first time and exceed our customer's expectations. 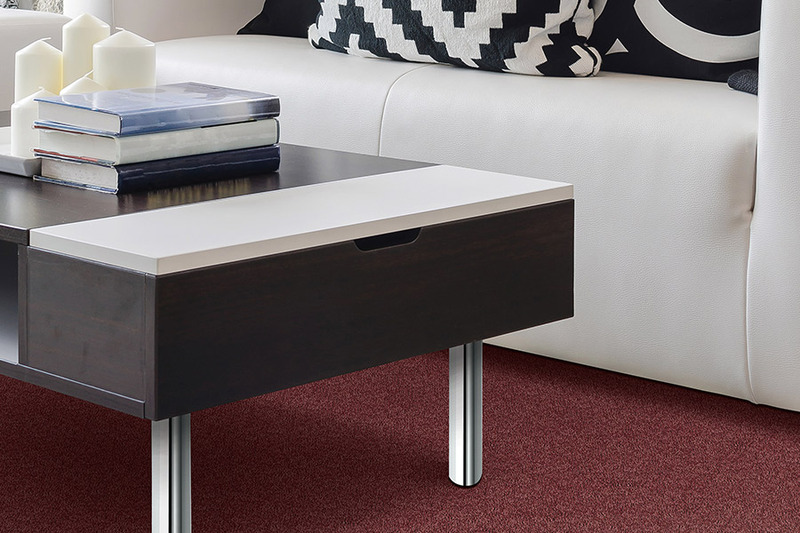 We want you to talk about your new carpet with your friends.